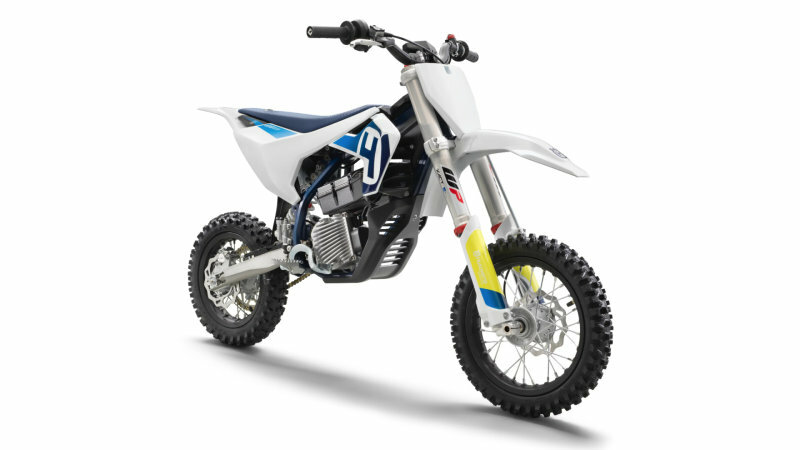 Husqvarna unveiled its first fully electric bike EE5 in EICMA 2018. 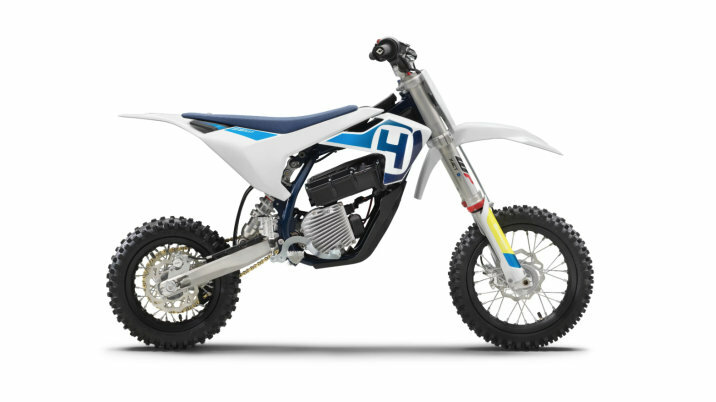 Husqvarna EE5 is the small dirt bike which has knobby tyres, beefy forks, naked engine and mudguard. A 6.7 HP engine run on 907 Wh lithium ion battery with quick charge functionality. There is no official details about the range of the bike in single charge. The bikes comes with wp suspension, race inspired looks, 6 modes of riding and an adjustable seat. The bike is not a concept which means it is production based model will be available soon in the market. Officials says that the bike will be market ready in 2019.